Team Satyam > Blog > CAT PREPARATION > Why MBA is the Best Career Option? 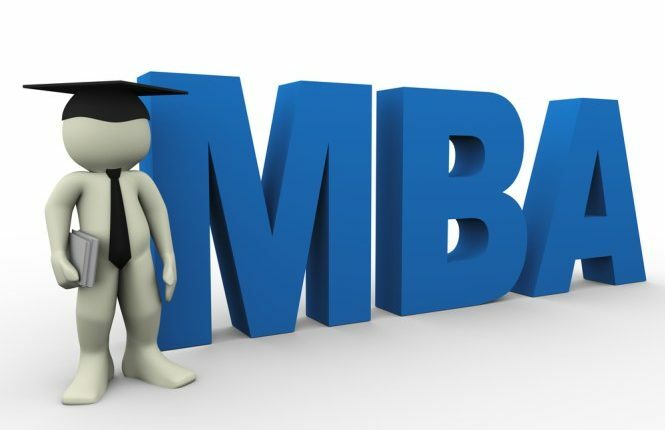 Why MBA is the Best Career Option? In today’s time there is an abundance in choice of career fields to choose from, so finding the right postgraduate program can be a challenge. In that case it is very important to understand that why MBA is the most sorted career option. 1) Flexibility- This is the most important aspect of an MBA degree because it gives you the freedom to choose from a plethora of options as to what kind of a job role you want to pursue or start a business of your own. 2) High Salary Potential- If you research about the salaries paid to an MBA graduate versus those with other degrees you will see there is a significant difference. Whether an MBA graduate is employed with private or public sector they are heavily compensated. 3) Better Career Opportunities- MBA program provides a diverse field for fresh graduates and even working professionals to expand in. There are several core areas like Human resources, statistics, operations, marketing and finance. All these areas qualify an MBA graduate to pursue career in multiple areas and opportunity to expand themselves and develop their minds. 4) Be your Own Boss- With a master’s in business administration you acquire the requisite knowledge needed to potentially develop and operate your own business. You’ll be taught business management, planning and even financial handling. 5) Ideal for Networking- Business school provides a great base for MBA graduates to meet like minded people. It paves the way for you to interact with future business managers and executives. When the course is finished these people could be ideal business partners or even provide recommendation on your behalf. 6) Credibility- Those conducting business with an MBA graduate will be more relaxed and inclined to do so, in comparison to someone without an MBA. An MBA ultimately shows that you are an expert at what you do. World wide recognition of its credentials, Enhancement of knowledge and communication skills along with personal development are other added advantages of an MBA degree. Without a doubt pursuing an MBA degree will alter your whole perception of life and adjust your mind for better. Why doing MBA as a fresher is better than doing it after 2 years of work experience? 7 Deadly Sins not to commit in CAT preparations! How to analyse your Mocks? What to do before you start taking Mocks?